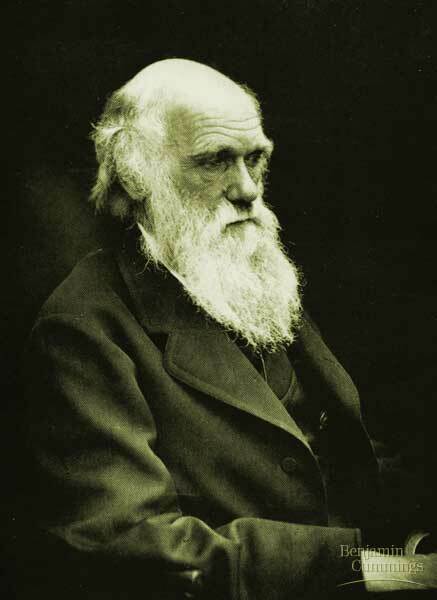 Charles Darwin’s theories were used as a philosophical tool for the works of eugenicists. Darwin, on the other hand, was a races who was not willing, according to his writings, to be a harden sociopath, such as Hitler. Nevertheless, his races philosophy was the fuel for Social Darwinists and eugenicists. 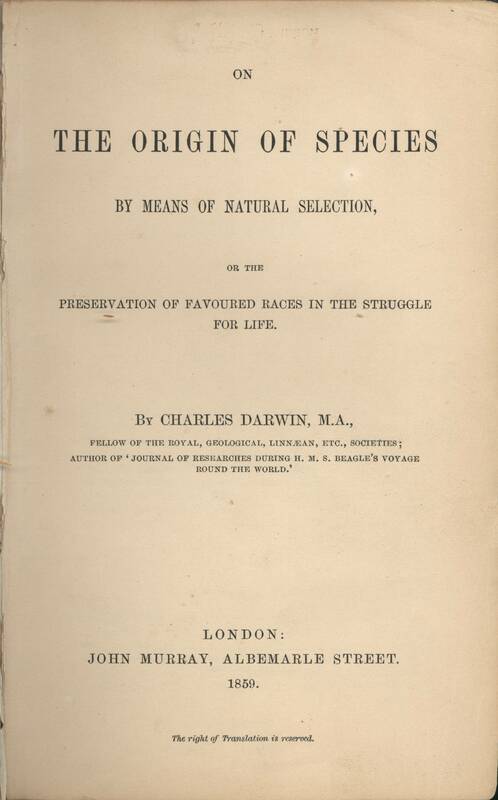 The quotes below shows Darwin’s, eugenics, philosophy of the preferred races over the savage races, as well as a desire to purify the preferred race from it’s weak, sick, and handicap members, which is consistent with the practices of Nazi Germany. With savages, the weak in body or mind are soon eliminated; and those that survive commonly exhibit a vigorous state of health. We civilized men, on the other hand, do our utmost to check the process of elimination. We build asylums for the imbecile, the maimed and the sick; we institute poor-laws; and our medical men exert their utmost skill to save the life of every one to the last moment. There is reason to believe that vaccination has preserved thousands, who from a weak constitution would formerly have succumbed to small-pox. Thus the weak members of civilized societies propagate their kind. No one who has attended to the breeding of domestic animals will doubt that this must be highly injurious to the race of man. It is surprising how soon a want of care, or care wrongly directed, leads to the degeneration of a domestic race; but excepting in the case of man himself, hardly anyone is so ignorant as to allow his worst animals to breed.The aid which we feel impelled to give to the helpless is mainly an incidental result of the instinct of sympathy, which was originally acquired as part of the social instincts, but subsequently rendered, in the manner previously indicated, more tender and more widely diffused. Nor could we check our sympathy, even at the urging of hard reason, without deterioration in the noblest part of our nature. The surgeon may harden himself whilst performing an operation, for he knows that he is acting for the good of his patient; but if we were intentionally to neglect the weak and helpless, it could only be for a contingent benefit, with an overwhelming present evil. Hence we must bear without complaining the undoubtedly bad effects of the weak surviving and propagating their kind; but there appears to be at least one check in steady action, namely the weaker and inferior members of society not marrying so freely as the sound; and this check might be indefinitely increased, though this is more to be hoped for than expected, by the weak in body or mind refraining from marriage. 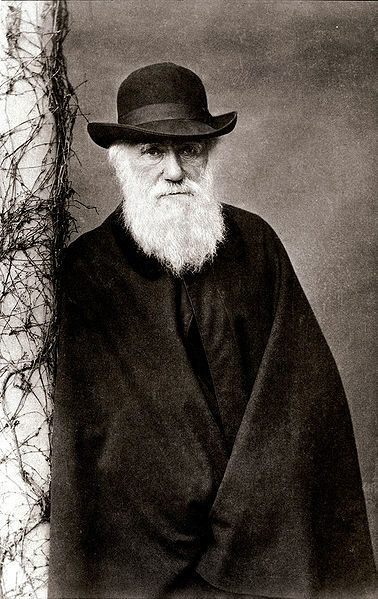 Chris discusses an email recently received from a listener in England, who quoted from Charles Darwin’s “Descent of Man,” showing not only the racist implications of evolutionary theory, but the ominous and even deadly overtones of it. Can Darwin’s own words be refuted? Incredibly, evolutionists have attempted to do just that. To listen to the program, click on the link entitled “THE DESCENT OF MAN“. Today, we hear more about the history of how the church came to be in the position it is in today. Is the apostasy in America only a few decades old, or has it been going on much longer than we think? 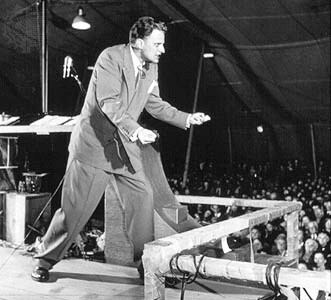 Hear clips from Bob Jones on Billy Graham. 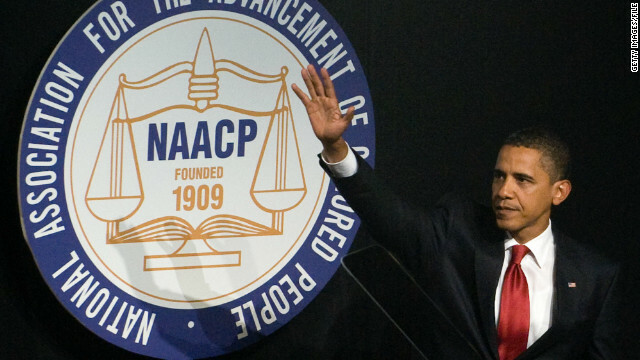 To listen to the program, click on the link entitled “The History of Apostasy in America“. To listen to the program, click on the link entitled “EVOLUTION & THE COUNTER REFORMATION“. Chris discusses the controversy over the influence of evolutionary teaching in the Nazi movement of the 1930’s and 40’s. Today, many evolutionists have tried to deny the connection, and insist that Darwin’s theory is not “the science of racism” as many have said. But what does the record of history tell us? To listen to the program, click on the link entitled “DARWIN & HITLER“. Chris continues the discussion about the Darwinian connection to Hitler’s Nazi movement, and discusses whether or not making the connection between the two is a defensible argument. Does it make the church appear uneducated? Or is it something well known and agreed to among historians and university professors? To listen to the program, click on the link entitled “DARWIN, HITLER & CHRISTIANITY“. “We’ve reached a point where human dignity and mutual respect is so important,” Haggard said in a recent online debate with Rabbi Benjamin Hecht, director of Orthodox Jewish think tank Nishma. “Tolerance & coexistence” for the sake of “peace & security” are the marching orders for globalization. Matters of sin, righteousness, and judgment, on the other hand, are not tolerated in this new world order. Therefore, the mainstream media promotes phony Christian leaders, who will promote this agenda of peace and tolerance as though it were the calling of Christ to his church. Nevertheless, God’s word remains the same, and those who abide in it, will be vindicated, by God, as righteous, after the world labels them as intolerant, theological terrorists, hateful, bigots. Sin cannot be endorsed by Christians, in anyway (not within, nor outside of the church), and especially not by church leaders. Judgment begins with the household of God, and it extends to the rest of the world. Therefore, Christians must never endorse sin, but it must always warn people of the seriousness of sin, God’s righteous standards, and his coming judgment upon the whole world, so that everyone will see their need to turn away from their sins, and believe the gospel of Jesus Christ, since it is the only hope for change, and escape from eternal punishment, for sinners. 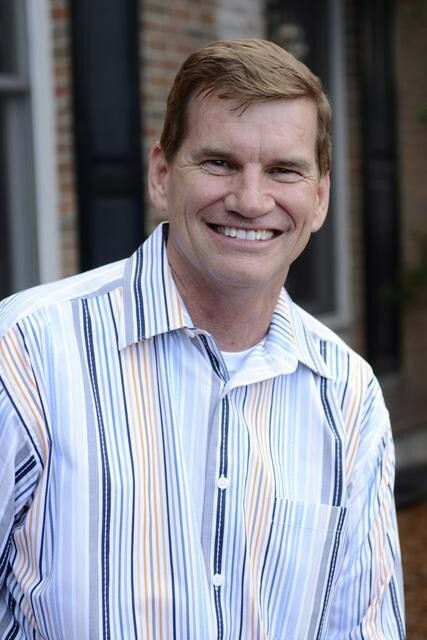 As for Ted Haggard, and all of those like him, the word of God makes it very clear concerning, who they are, and what they are doing in the media.